The Nickel, located onsite at Hotel Teatro - A Denver Hotel, is one of the soon-to-open, can't-miss Denver Restaurants. Hotel Teatro recently announced a new onsite Restaurant, and the Denver Hotel has special offers to welcome guests who come to enjoy this and some of the other best new restaurants in Denver. 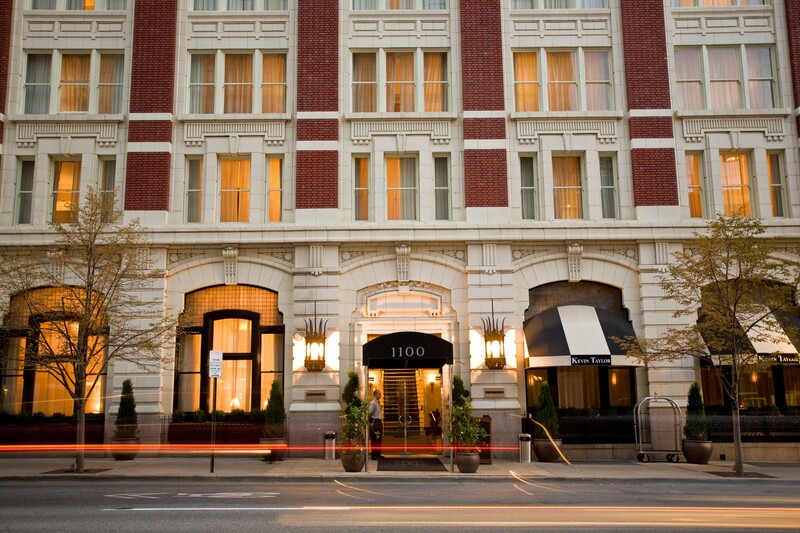 The Nickel, set to open in July 2014, will be the new onsite restaurant of Hotel Teatro – a luxury Denver hotel. Chef Chris Thompson has drawn inspiration for both the menu and décor from the Rocky Mountains. The wine list is more than just an afterthought at The Nickel, and the impressive wine list will feature carefully selected wines meant to perfectly complement the menu. Guests at Maria Empanada are delighted by both the food and the prices. The restaurant’s “empanada artisans” turn out amazing empanadas along with other offerings including tortillas, tartas, an array of house made salsas, sweets, and much more. This Argentinian-influenced newcomer to the Denver restaurant scene also boasts a bakery featuring some hard-to-find items and tempting treats. Mercantile Dining & Provision is gearing up to open in the summer of 2014. Chef and owner Alex Seidel hopes to mimic the success he found at his other restaurant, Fruition. This Denver restaurant will feature a European style market with fresh cheeses and lots of homemade items. The lunch counter will convert into a bar at night, making this a great choice for any time of day. Hotel Teatro is a downtown Denver Hotel that is home to The Nickel - one of the top new restaurants in Denver.